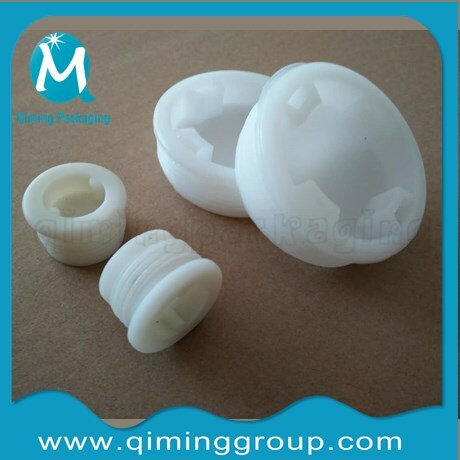 Brief introduction of Qiming Packaging 2 inch and 3/4 inch plastic drum bungs : This vent plug with white EPDM gasket is also considered a small breather vent. This unique vent plug begins venting at any pressure differential. The 2 inch buttress fits plastic drums with circular base openings.So it can offer strong ,reliable protection for your goods when providing pressure relief in case of fire incident. 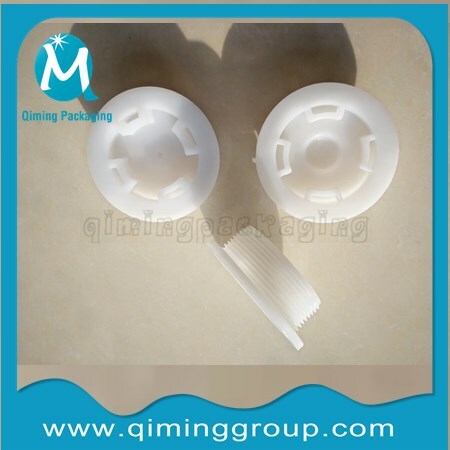 There are Coarse thread and Fine thread available in our 2 inch and 3/4 inch plastic drum bungs . Coarse thread is also named buttress and fine thread is also called NPS/NPT . Below are the detailed images for your reference .Click the picture for more information . SURFACE TYPE : 7 different surface design s in stock in 2 inch plastic drum bungs,one surface design in 3/4 inch plastic drum bungs. BREATHE HOLE : In 2 inch plastic drum bungs there is 2 small breath hole in them ,the main function of the hole are releasing the press from inside drum to keep safety in transportation or storage and at the same time guaranteeing the drum content non -exposed and non-leakable .In short ,the main function of the vented hole is through without leakage. 2 inch and 3/4 inch plastic drum bungs are widely used in 200 liter steel drums,55 gallon steel drumsticks .Also suitable for some 207 liter and 220 liter steel drums. 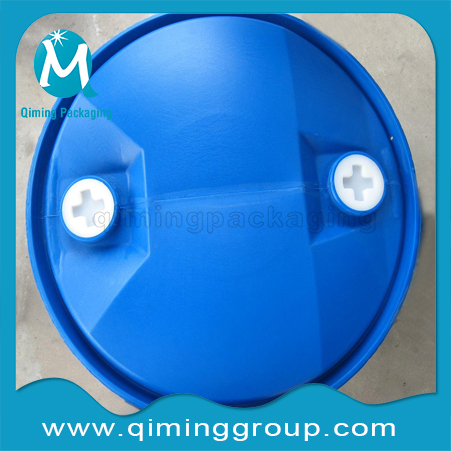 2 inch and 3/4 inch plastic drum bungs also often applied in 200 liter blue plastic drums .In general ,2 pieces 2 inch drum plastic bungs are the msot common . 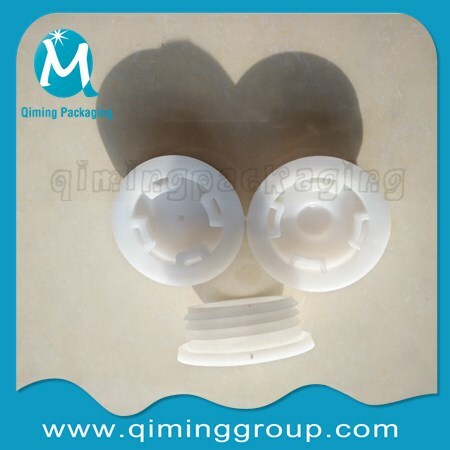 HDPE or LDPE for 2 inch and 3/4 inch plastic drum bungs. 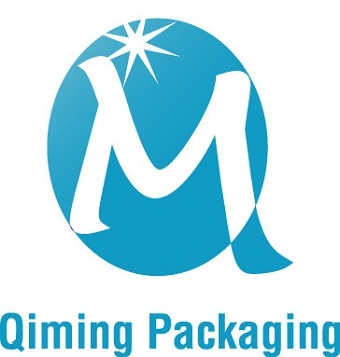 Your other requirements belong to plastic can be met .Please contact our support team for more by email ID mail@qiminggroup.com .FREE SAMPLES AVAILABLE FOR YOU TO QUALITY CHECK ! Want to leave a comment or request for quote or FREE samples? Please fill in the form now ! It is quick and easy. No.18 Ruijing Street,Fengnan District,Tangshan City,Hebei Province,China. No.18 Ruijing Street, Fengnan District, Tangshan City, Hebei Province, China.